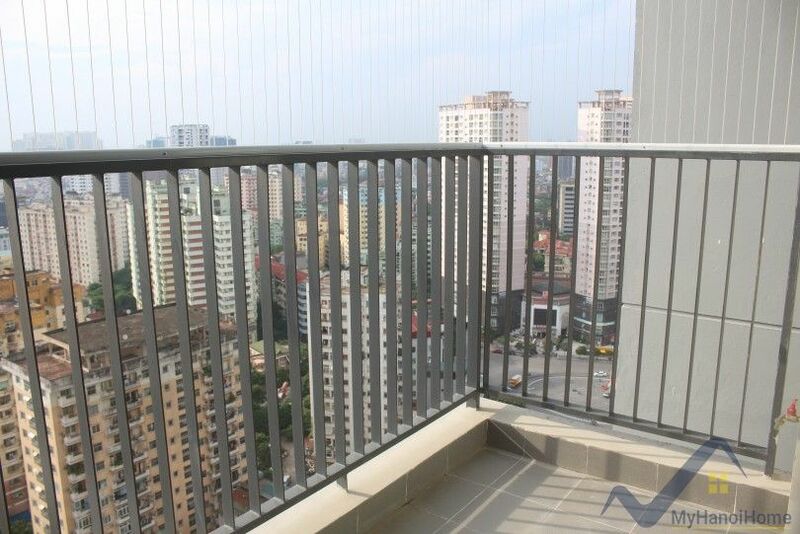 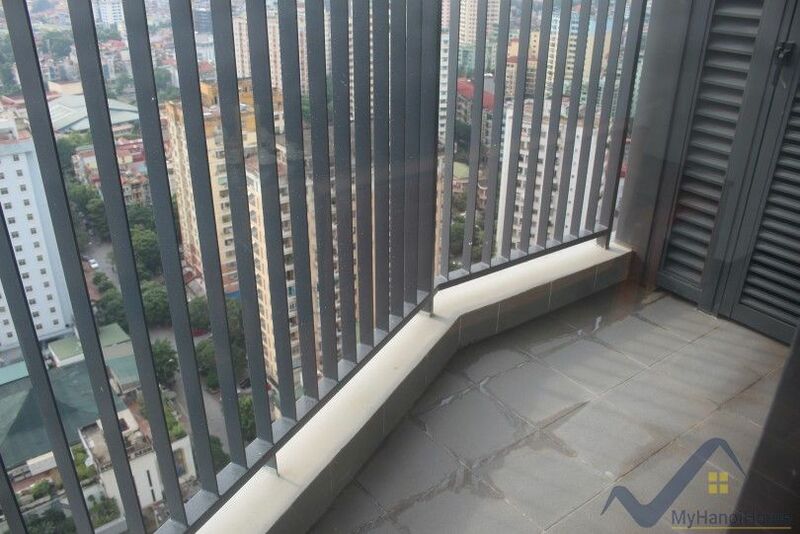 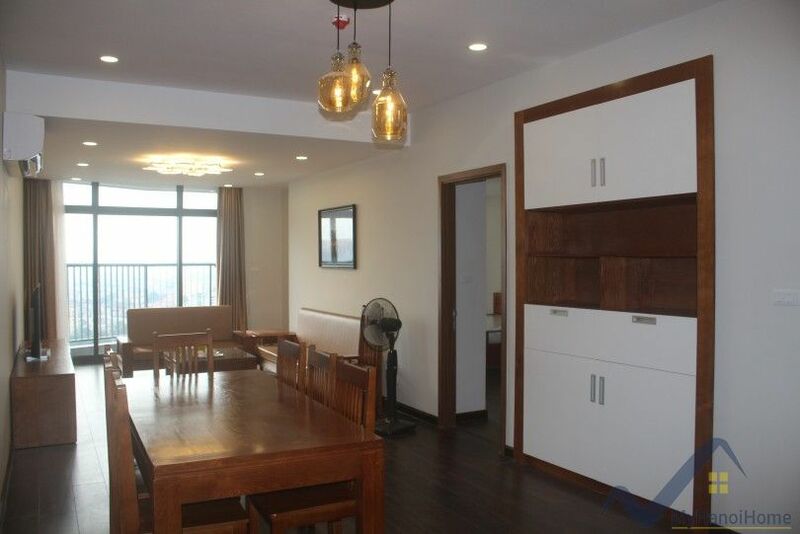 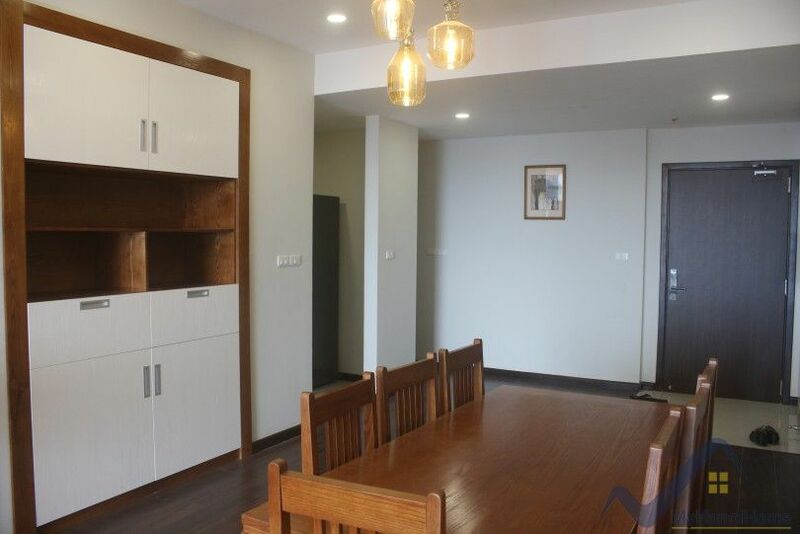 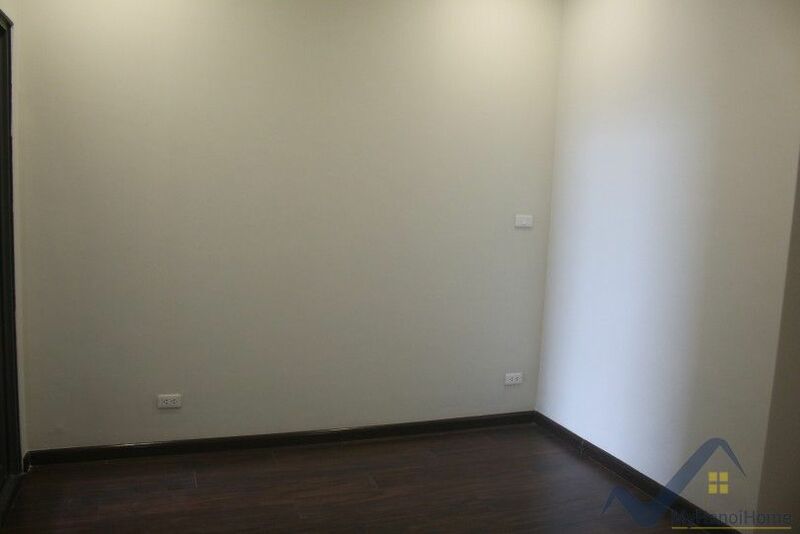 This wonderful 2 bedroom apartment in Discovery Complex located at 302 Cau Giay street features a beautifully bright and spacious reception room with direct access to private balcony. 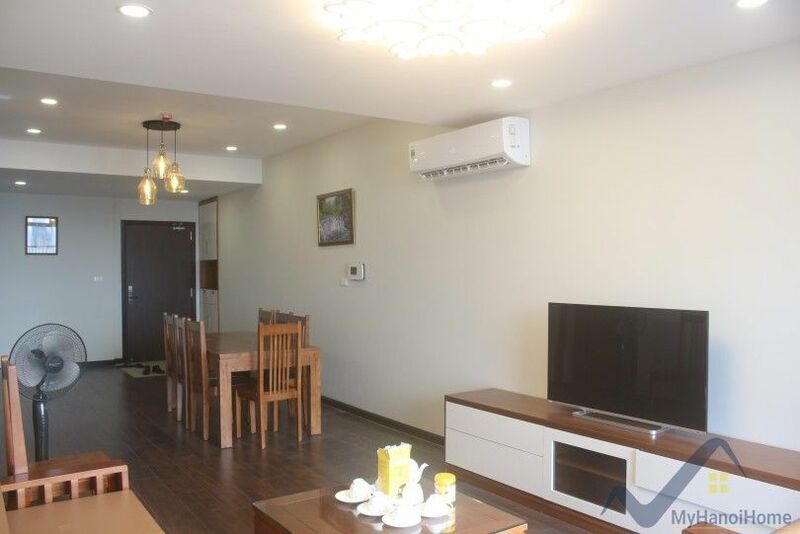 Perfectly situated in Cau Giay district, just a short way to Nghia Do park and Cau Giay park, and the range of shops, bars and restaurants inside of this building. 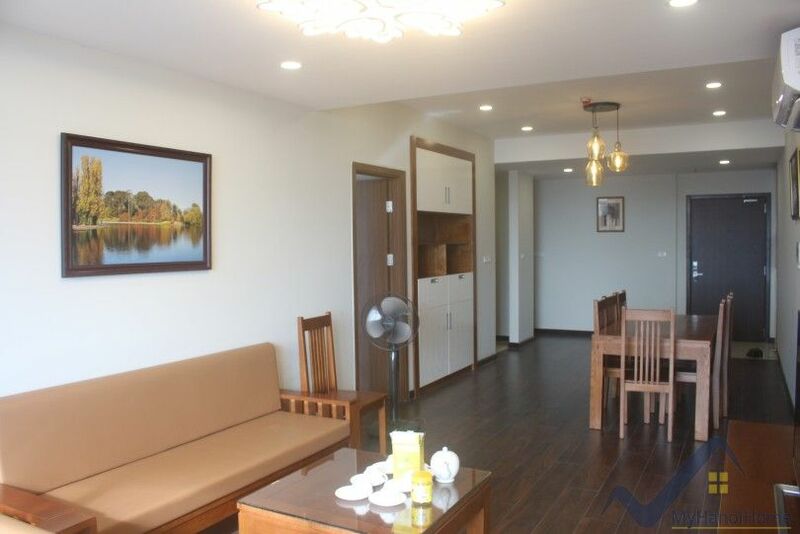 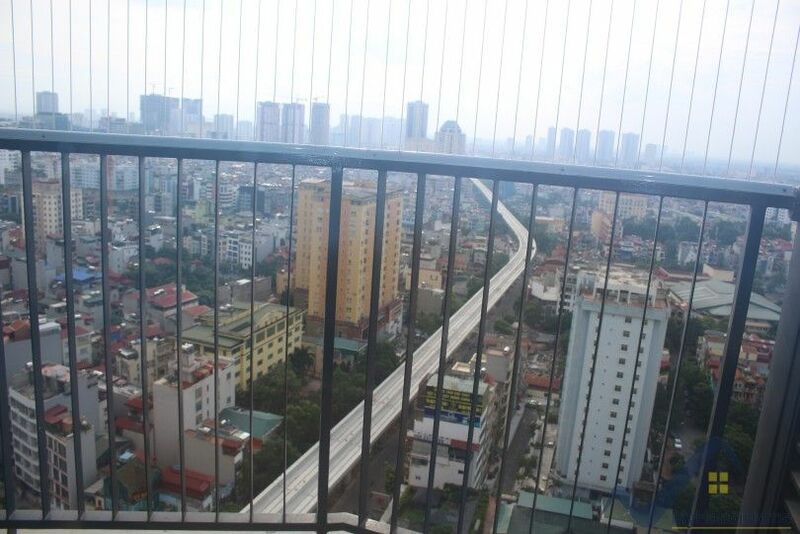 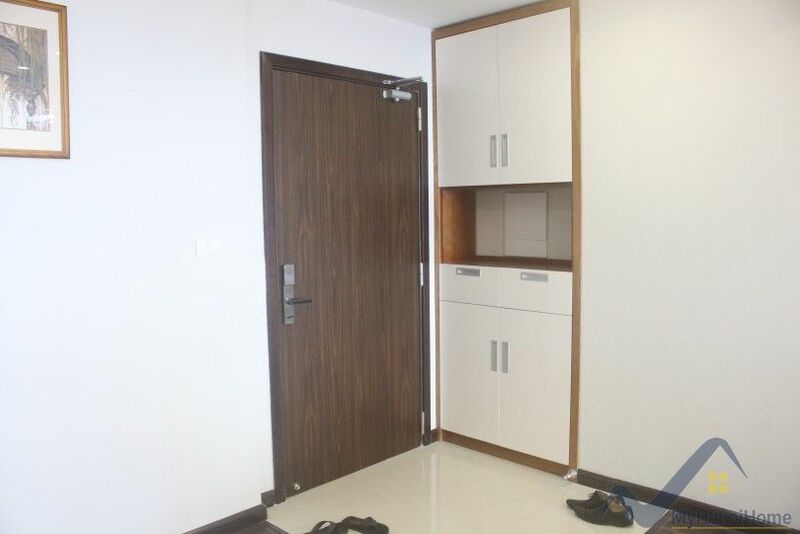 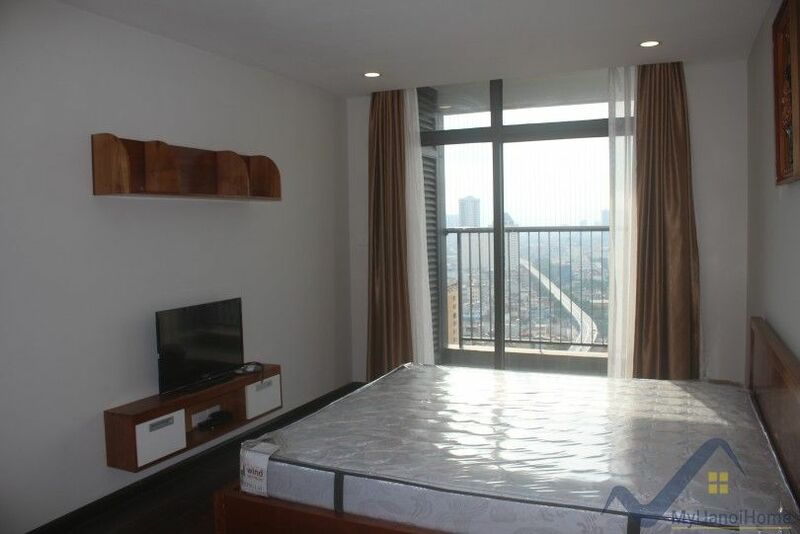 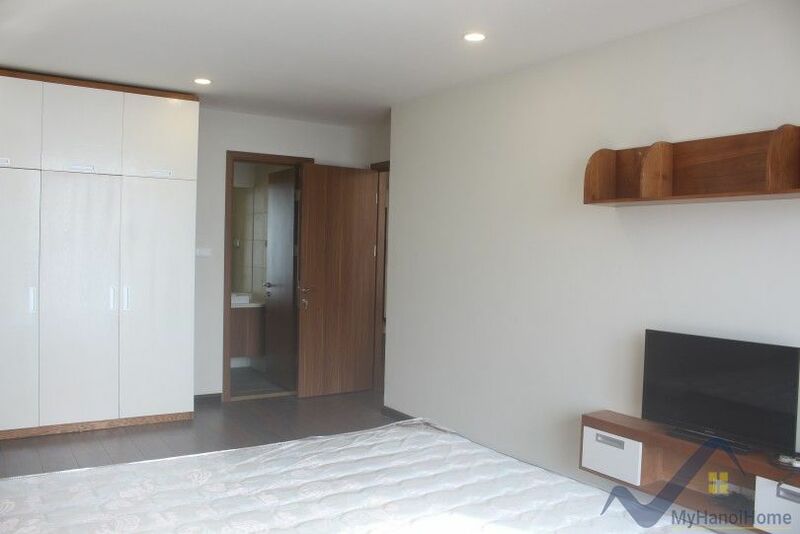 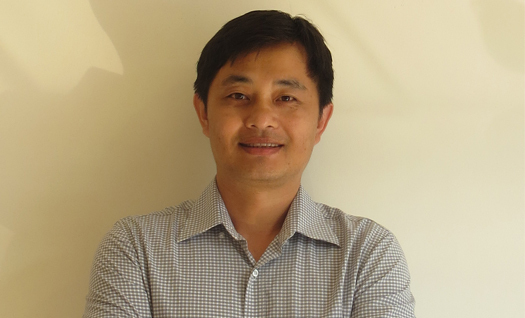 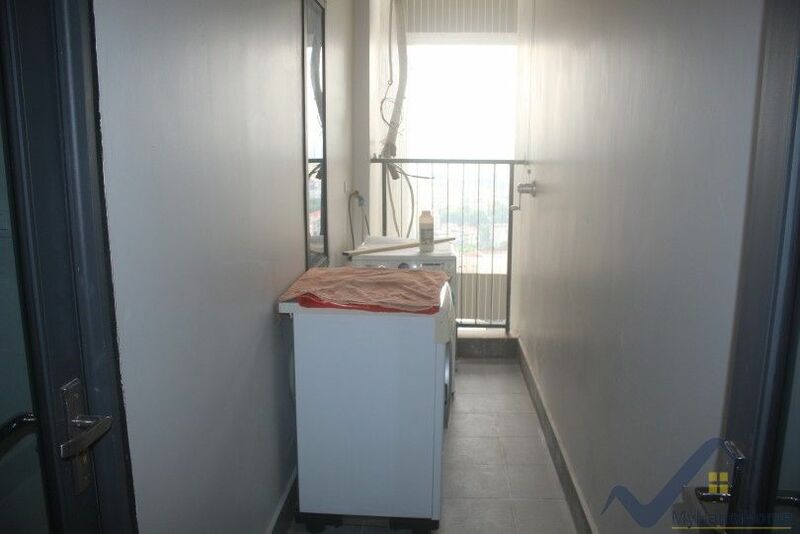 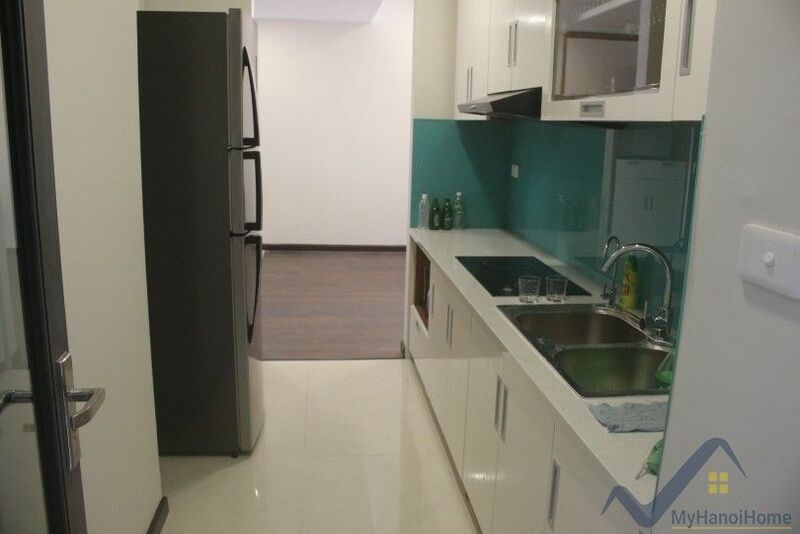 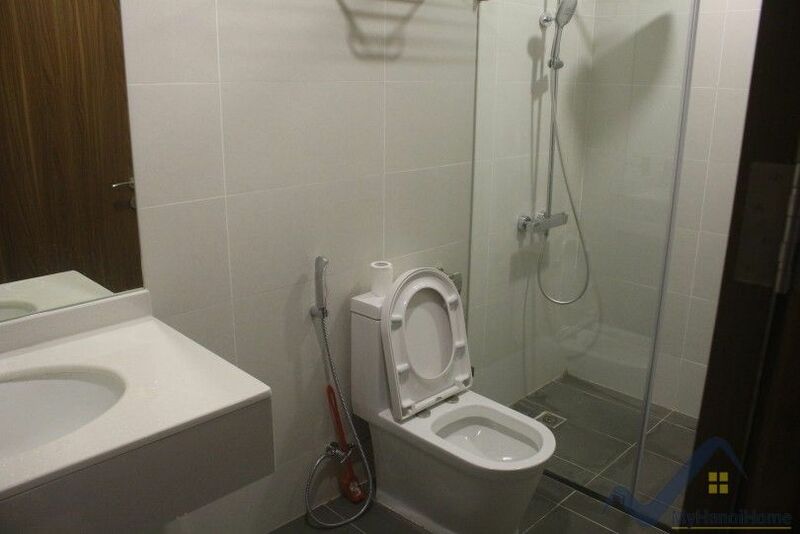 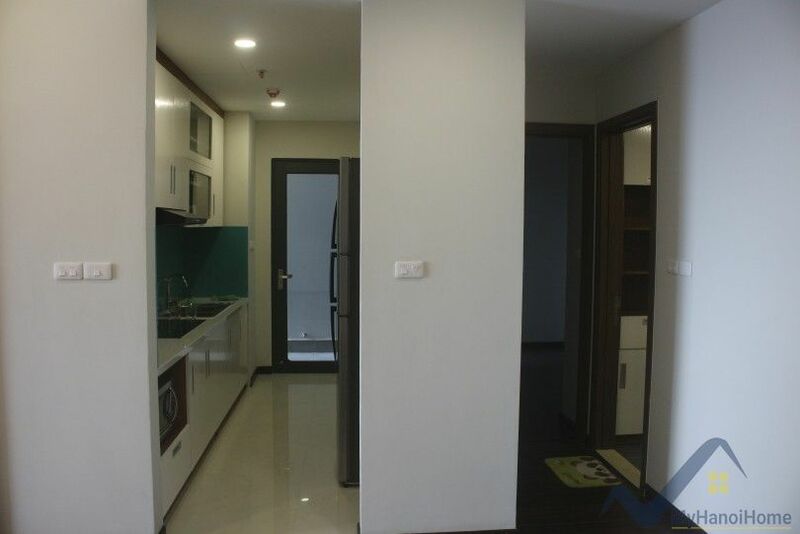 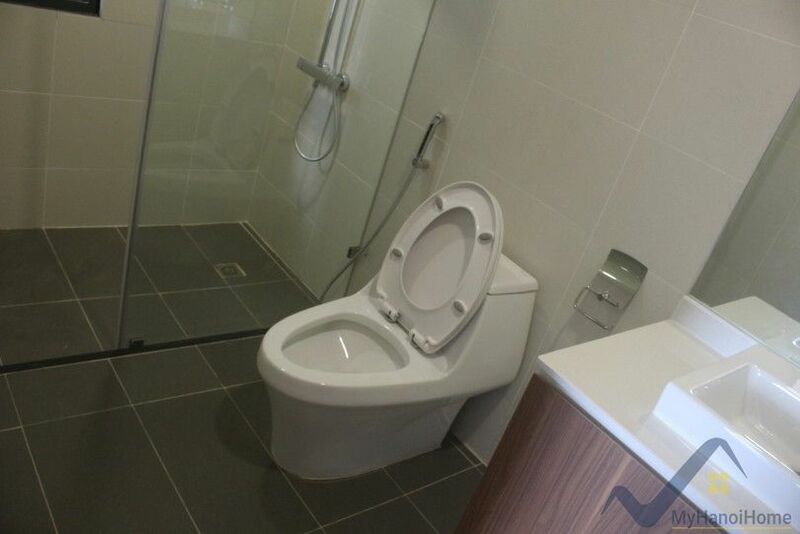 Tell us if you are looking for a new apartment in Discovery Complex Cau Giay.